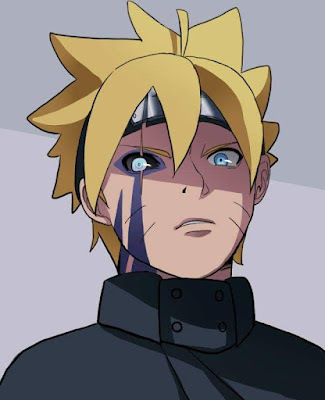 Boruto as a shinobi has a strong bloodline and probably the strongest since the time of the Otsutsuki and his bloodline may give him abilities that would make him like one of them. His father is an Uzumaki famed for their chakra reserve and longevity and also is also the reincarnate of Asura Otsutsuki. His mother is a Hyuuga who are known for their chakra control, gentle fist taijutsu and their famed dojutsu, the byakugan. 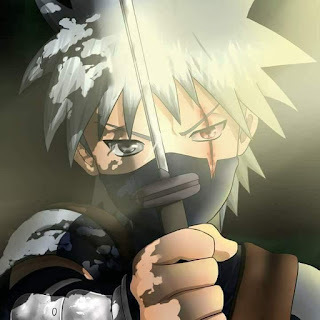 Compared to both his parents who were late bloomers, he is a genius in the shinobi arts like his master Sasuke. 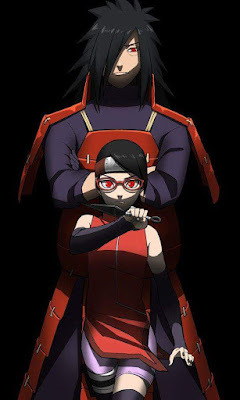 Naruto and Sasuke both received power from Hagoromo and they received only half of a particular power giving them powers derived from Hagoromo's bloodline. Not much of the Hyuga power was shown, we all though we would see the Hyuga's true power in Neji but he died during the shinobi world war. After seeing what Toneri could do with the byakugan and Hamura's bloodline, we can only hope that the Hyuga's true power would manifest in Boruto and to support that, his mother received power from Hamura just like Naruto and Sasuke. Boruto being the child of Hinata Hyuga and Naruto Uzumaki now has the potential of developing powers from the combination of Hagoromo's bloodline and Hamura's bloodline. We know that chakra can affect unborn children as all Naruto's children have whiskers from exposure to the nine tails chakra and Naruto himself has whiskers being exposed to the nine tails chakra during pregnancy. 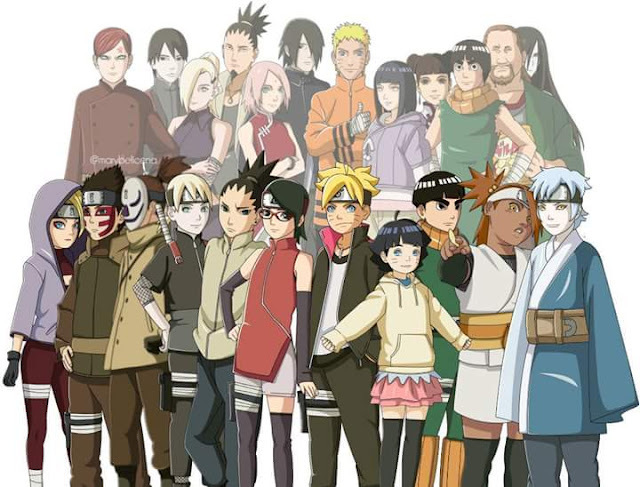 So the chakra received by Naruto and Hinata could be combined in Boruto giving him the potential to surpass both Naruto and Sasuke and with Toneri as a spirit guide of sorts, Boruto could be the most powerful being in the Narutoverse since the days of the Otsutsukis.